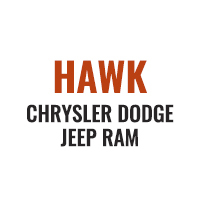 OverviewAt Hawk Chrysler Dodge Jeep Ram near Naperville, Illinois, we carry an impressive array of Chrysler vehicles in the Windy City metro. From luxurious sedans to practical yet stylish passenger vans, we’ll find the dream ride for you. 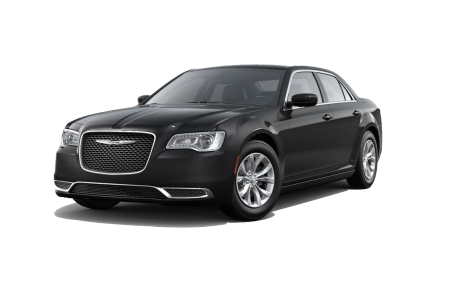 Be the essence of Motor City Cool as you drive Chrysler’s flagship vehicle, the full-size upscale 300 sedan. Available in five trims,the Chrysler 300 transports you with ease. For something with enough room for the whole family, the Chrysler Town & Country minivans boast adjustable seating and cargo arrangements, plus pleasing entertainment options that will make your next roadtrip a breeze. 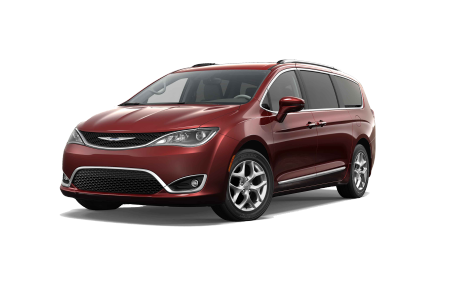 Visit us today and test drive any of our Chrysler vehicles. Lease a new Chrysler model at your local Naperville, IL dealership. We’re dedicated to taking the guesswork out of your vehicle purchasing experience. Our automotive sales, finance, and service teams provide customized expertise throughout the process. Ready to bask in refined interiors? 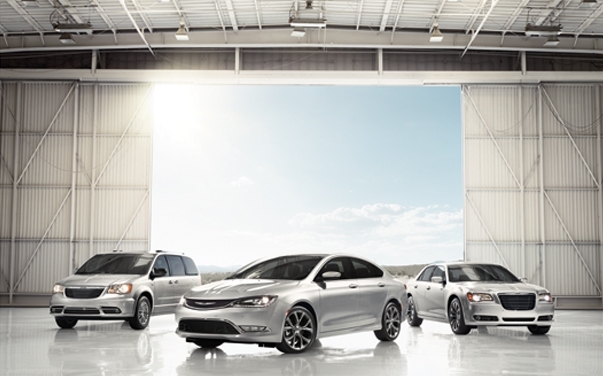 Visit us at Hawk Chrysler Dodge Jeep Ram near Naperville, IL for your test drive in a new Chrysler car or van today. Our automotive service center has the technicians and tools to cure any issue your vehicle may face. We want to keep your vehicle running smoothly through the Naperville streets. Fill out the form to contact us today or bring your vehicle into our dealership for an assessment.